President Donald Trump has ordered all Boeing 737 Max 8 and 9 jets in the U.S. grounded following the Sunday crash in which 157 were killed. The order is effective immediately. Any Max jets now in the air will be grounded after landing, according to reports by CNN. All 24 of American Airline’s Max 8 jets run operations out of Miami International Airport. The airline did not immediately respond to comment saying how its flights would be affected. 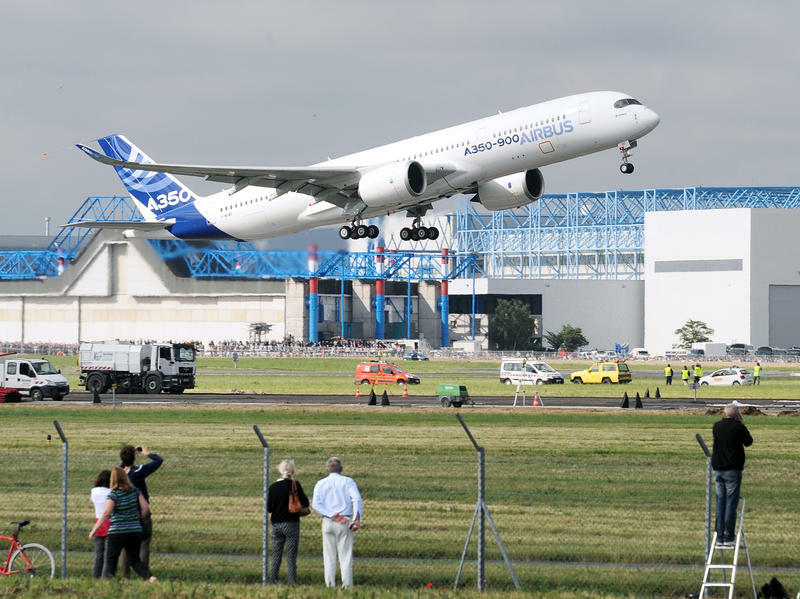 Previously the airline issued a statement that saying it maintained full confidence in its Max fleet. Florida Republican Congressman Mario Diaz-Balart is among the latest to support grounding Boeing 737-800 MAX planes until crash investigators determine the cause of a deadly crash Sunday in Ethiopia. The Boeing 737-800 MAX planes are Boeing's newest commercial passenger jets. They have been involved in two deadly overseas crashes in less than five months. 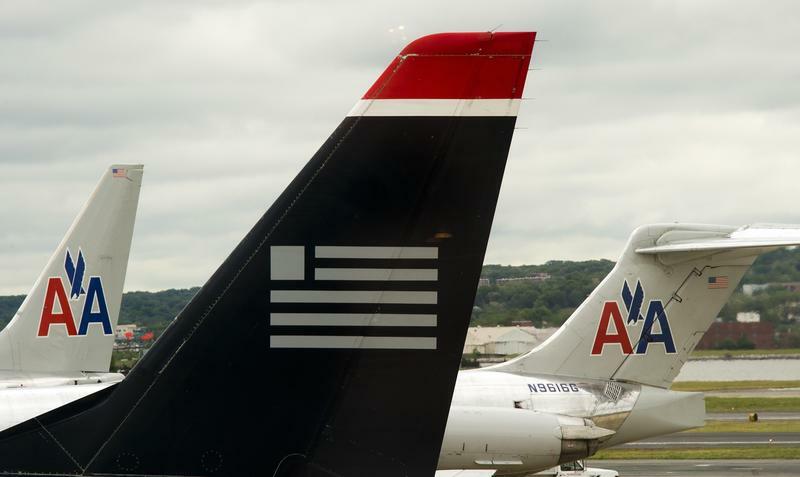 The NAACP issued a travel advisory Tuesday night that warned black travelers against flying on American Airlines, citing multiple instances of alleged racial discrimination. 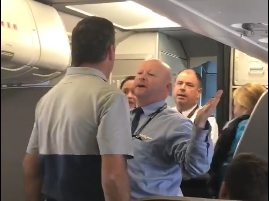 Another nightmare encounter between a passenger and an airline is going viral and sparking an outcry against an industry accused of routinely mistreating its customers. An American Airlines employee allegedly took a stroller from a woman boarding Flight 591 from San Francisco to Dallas Friday, and knocked her with it while she held a baby in her arms. 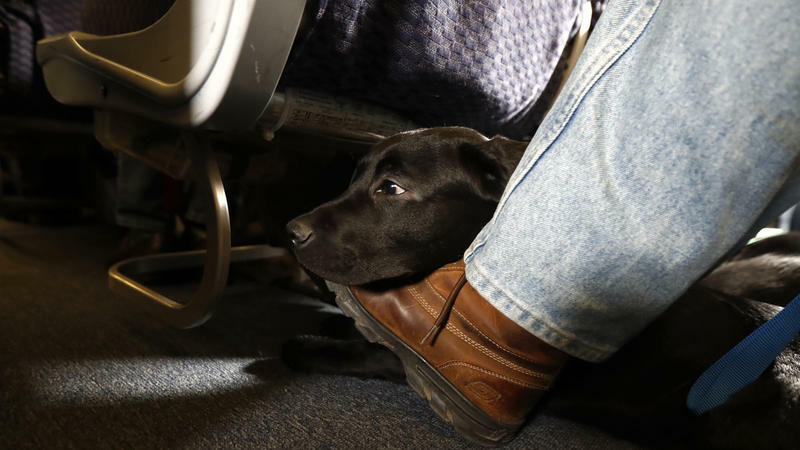 Despite being a little bit better at keeping on schedule, airlines are facing more complaints from customers, according to the latest Department of Transportation Air Travel Consumer Report. Spirit Airlines, the Miramar-based budget airline, had the second-worst rate of complaints in March among all 13 reporting carriers, including AmericanAirlines, which operates U.S. Airways. Only Colorado-based Frontier Airlines had more reported grumbling customers than Spirit.